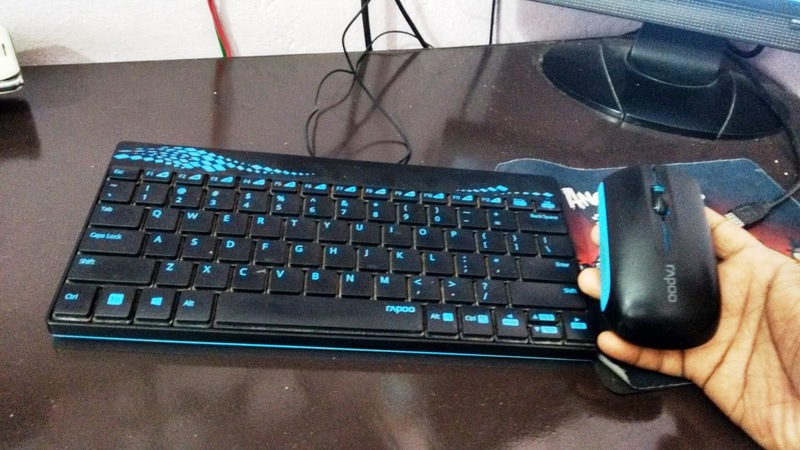 Have you ever heard about ergonomic mouse? I am now using on.It's very smooth, fast and seems to be very durable.I was having RSI-CTS( carpel tunnel syndrome) because of mouse malfunction.So I started using best ergonomic mouse for office works. It's really effective.